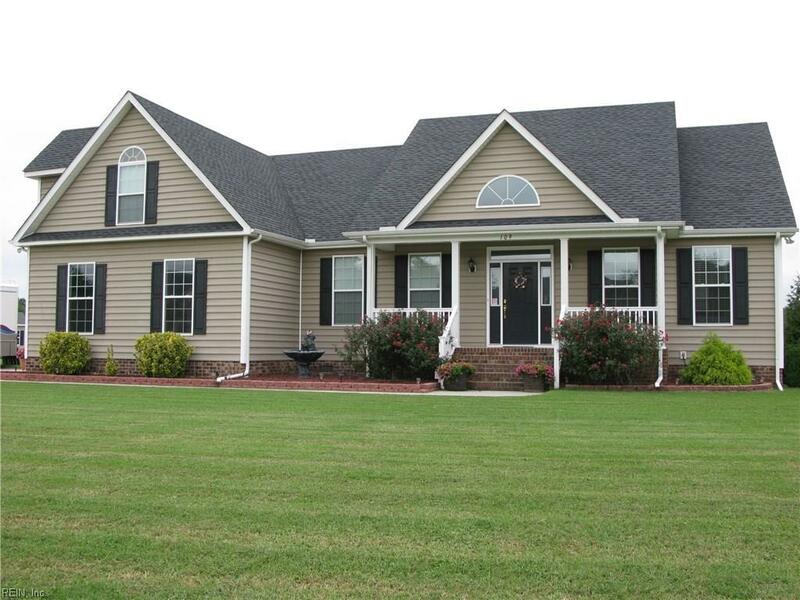 109 Trevor Way, Currituck County, NC 27958 (#10241310) :: Abbitt Realty Co.
Gorgeous custom home ready for its new owners. Open & inviting split floor plan, making entertaining a breeze. 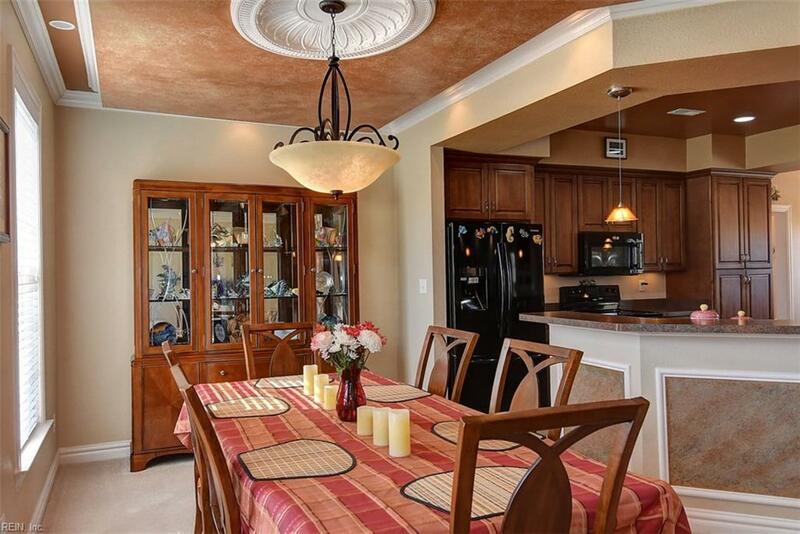 Deluxe kitchen with upgraded wood cabinets w/pull outs for organizing & huge bar for gatherings. 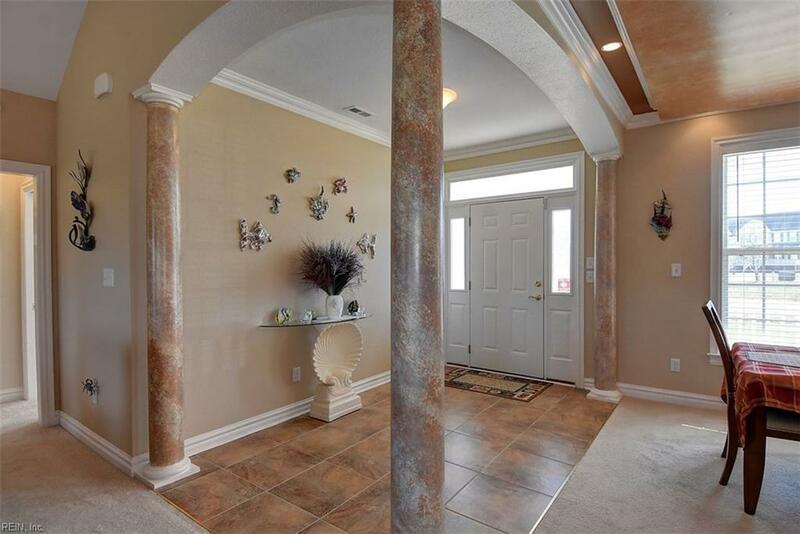 Professionally designed details & paint make this a one of a kind home! 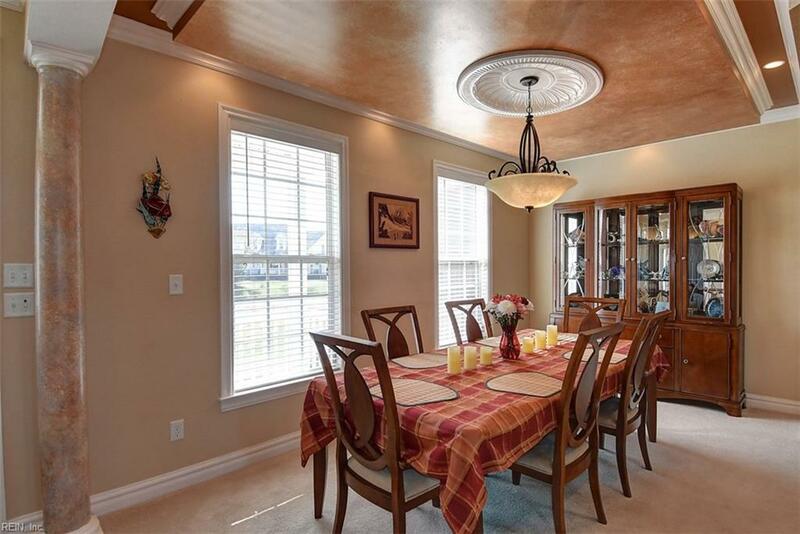 Reversed trey ceilings, loads of recessed lighting & gorgeous trim throughout. Large Master suite w/dual vanities framed with archway. Walk in tiled shower & jetted tub. Maintenance free exterior. Large front & back porches. PRIVATE backyard to enjoy the outdoors. Community offers small boat dock for water access. Perfect!